The AME will assess motility by having the applicant follow a point light source with both eyes, the AME will move the light into right and left upper and lower quadrants while observing the individual and the conjugate motions of each eye. The AME then brings the light to center front and advances it toward the nose observing for convergence. End point nystagmus is a physiologic nystagmus and is not considered to be significant. It need not be reported. See Item 50: Distant Vision for further instructions of nystagmus. 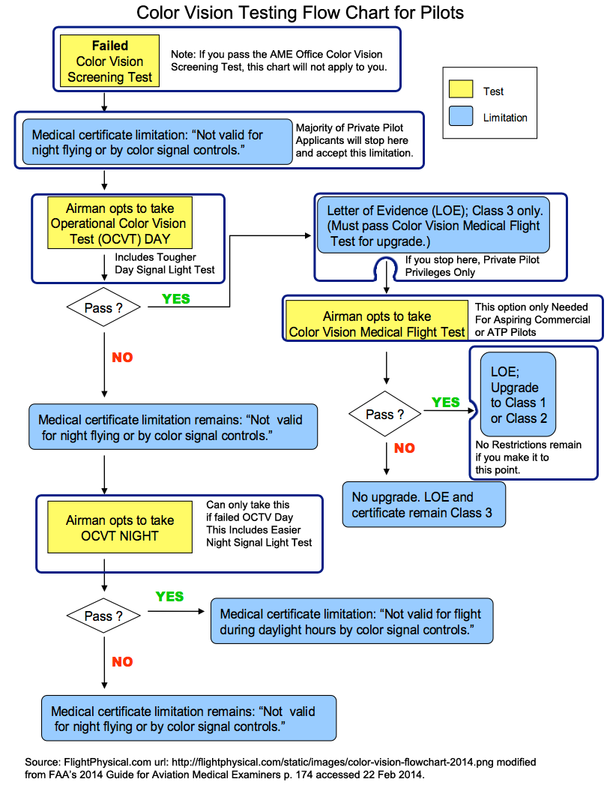 This page discussed the Ocular Motility portion of the Eyes & Vision section of the Fight Physical Examination required of pilots.